BOULDER, CO, May 08, 2018 /24-7PressRelease/ — Kapost, partner to marketers building their content operation, was named a Leader by global analyst firm Gartner in the Magic QuadrantTM for Content Marketing Platforms (March 2018). Kapost is a Titanium Sponsor this week at SiriusDecicions Summit, where the company’s focus is on content marketing’s growth. Several years ago Kapost began investing in capabilities beyond the content marketing platform category to help B2B marketers stay ahead of these changing demands. Michelle Johnston, a psychology PhD from Cornell and former executive with Oracle, Accenture and DaVita, was brought on to lead Kapost’s new consulting division. Johnston’s team will help Kapost’s customers understand the people-process context in which tools operation. 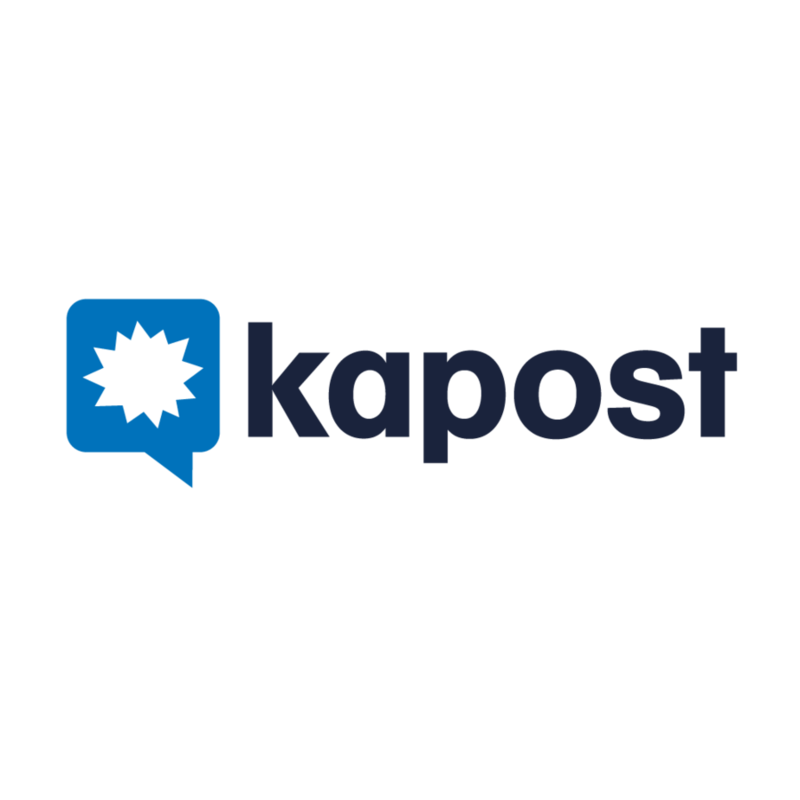 Kapost partners with B2B marketers as they build and manage a content operation that produces and delivers the right content to the right customer at the right time at scale. Kapost offers benchmarked, expert consulting services and a comprehensive software platform to support B2B marketers as they apply a new operating model to the processes and software with which they plan, produce, distribute and analyze marketing content. Marketing teams at IBM, GE, FedEx, Ciena, Salesforce, AT&T, Extreme Networks, DatAvail and more are investing in a content operation. Join the content operation conversation on Twitter and LinkedIn.